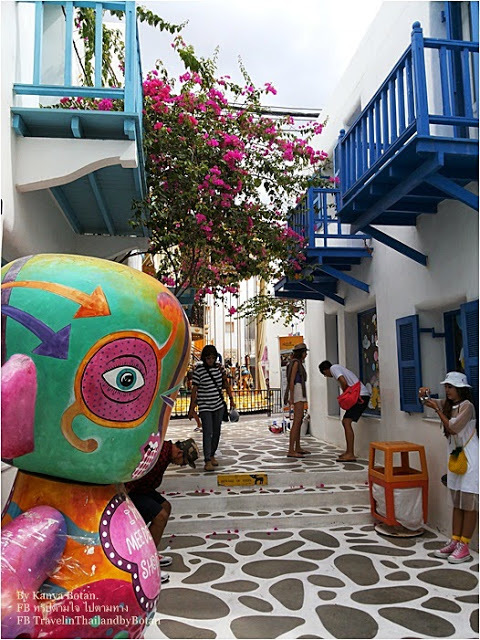 Santorini Park Cha-am in Thailand. 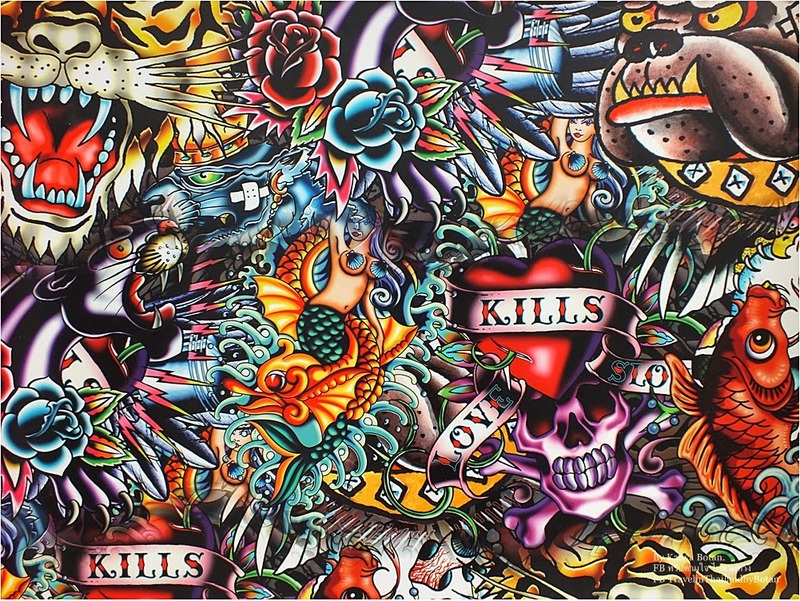 by KanyaBotan. 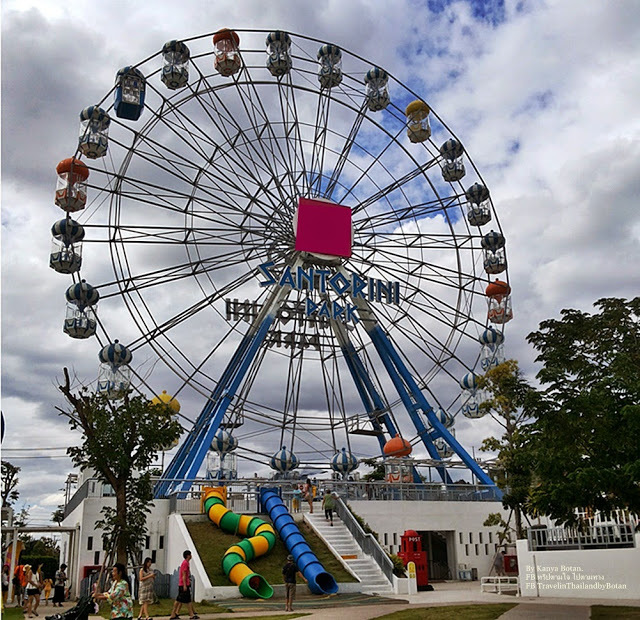 Santorini Park Cha-am in Phetchaburi Thailand, is on an area over 60 hectares, All the architecture modeled from on Santorini Island of Greece. 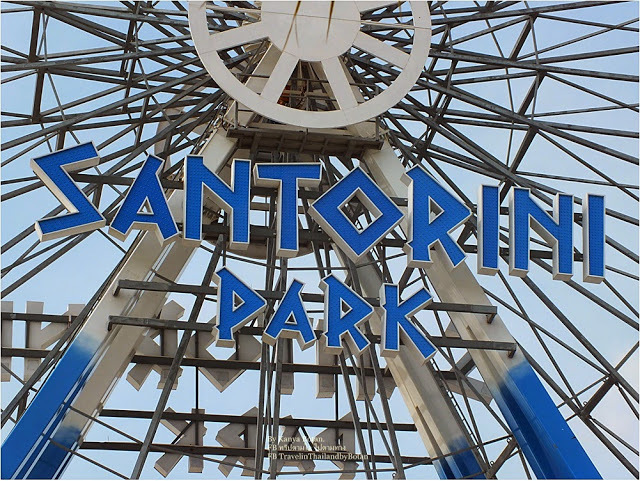 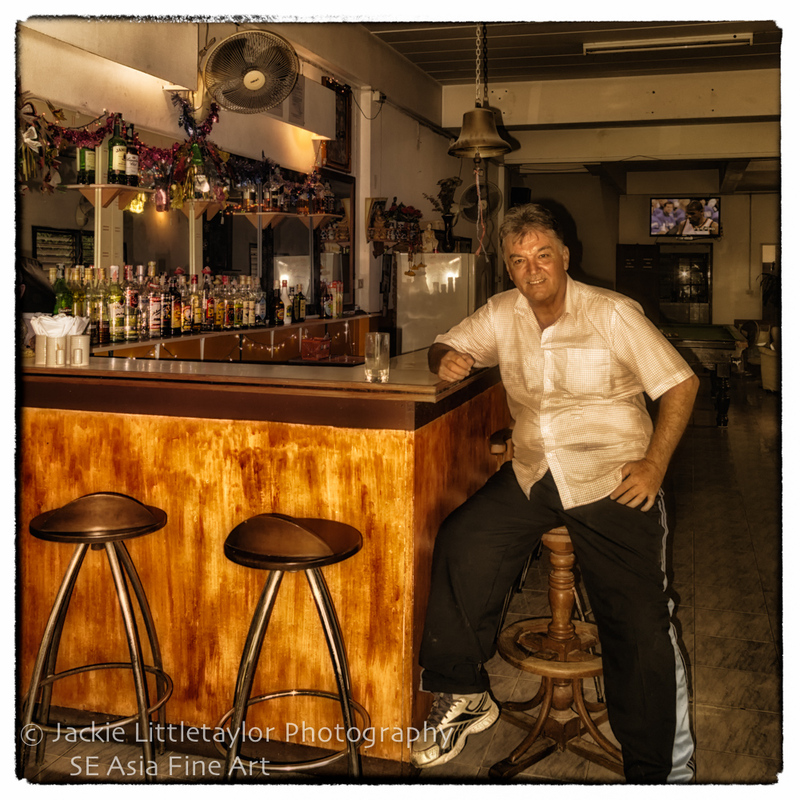 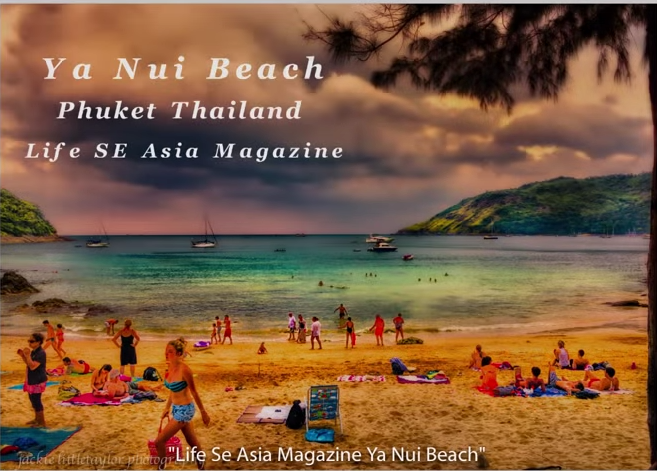 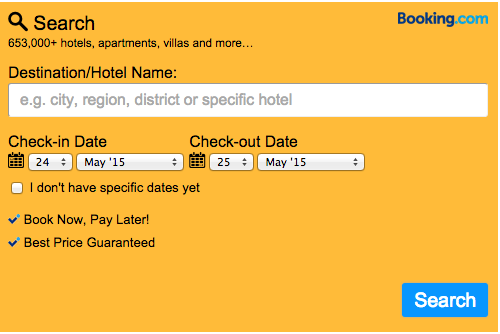 Use Phetkasem Road Heading to Hua Hin, Santorini Park is located on the right hand side. 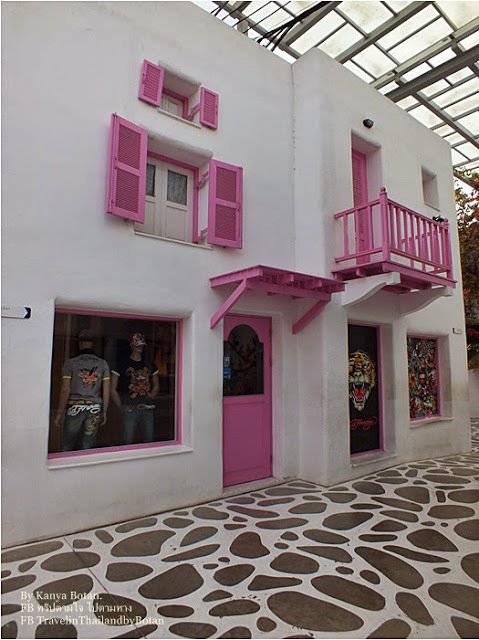 Open from March 24, 2012 but officially opened on 5 May 2012. 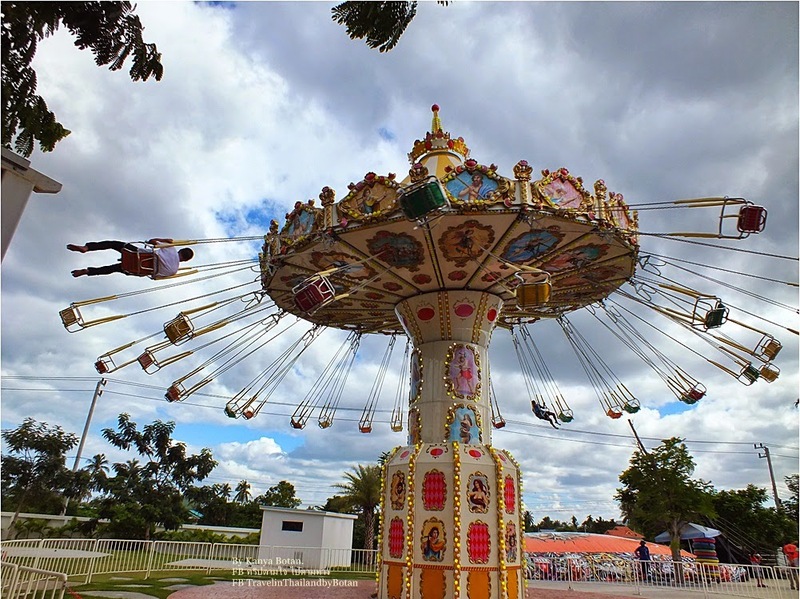 Here have player amusement park, numerous toy which ordered from abroad, is open daily, Admission fee is 50 Baht / person. 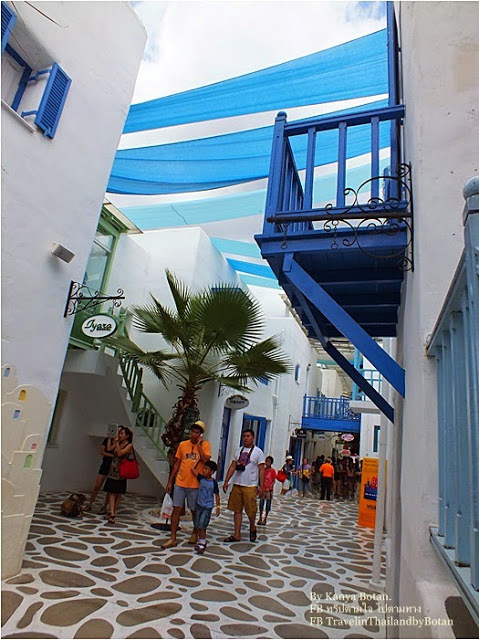 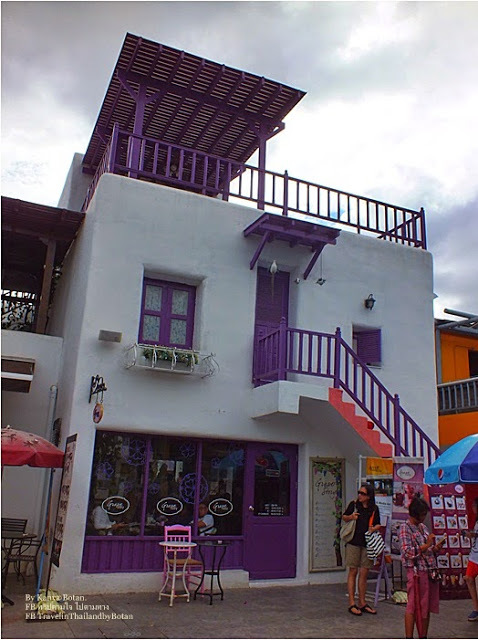 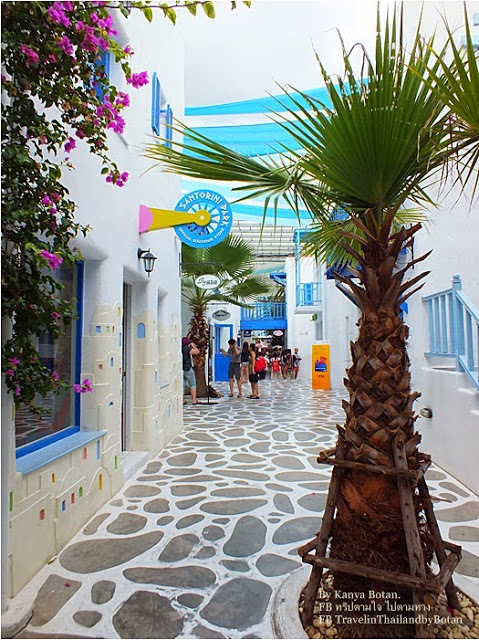 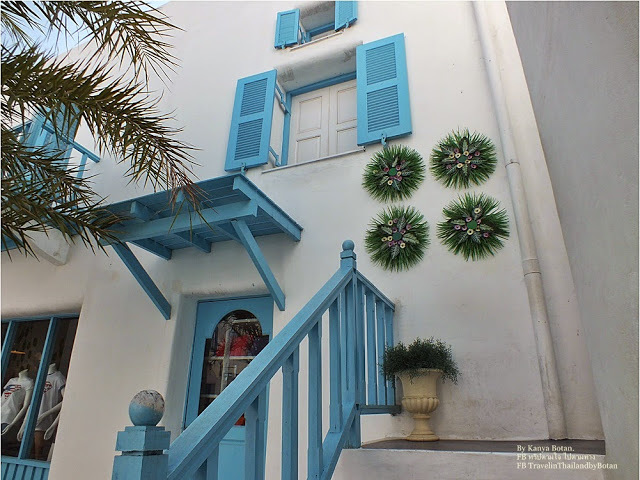 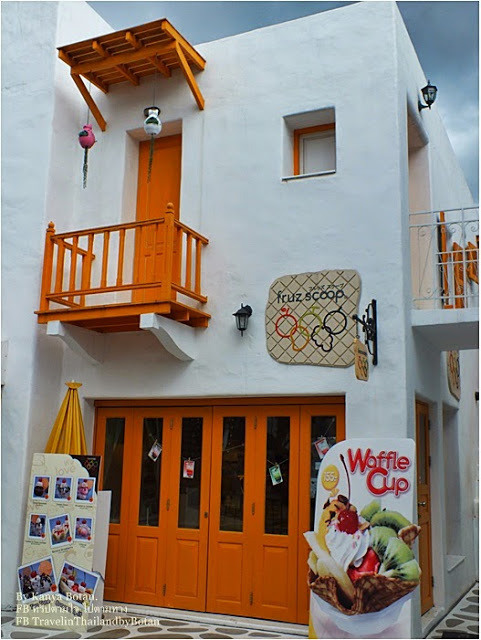 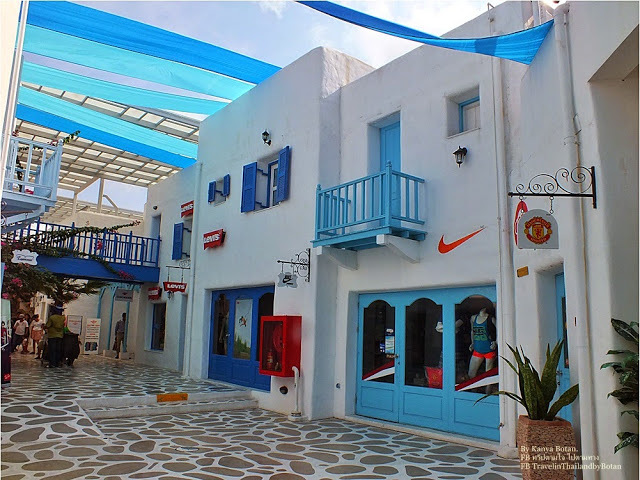 Village Zone, where every shop, each top brand, restaurants and cafes will display front design to blend with the buildings on the island of Santorini with a sweet color look cool. 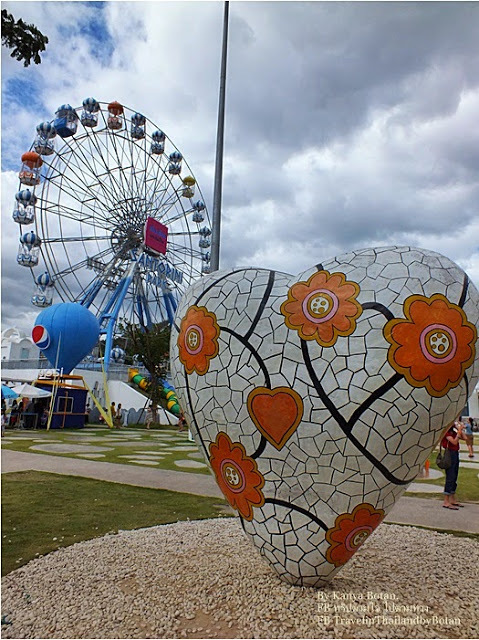 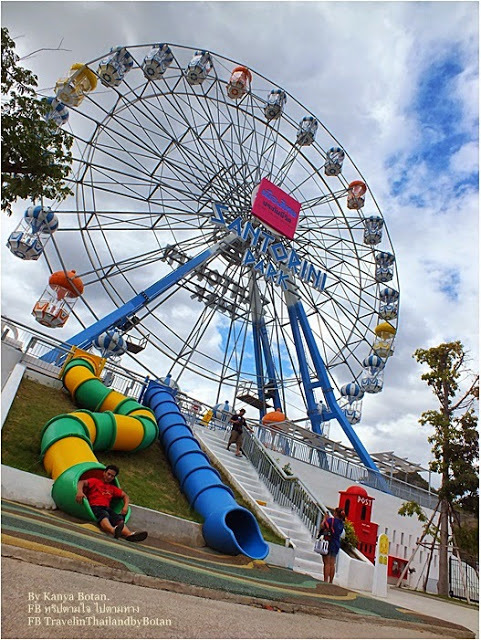 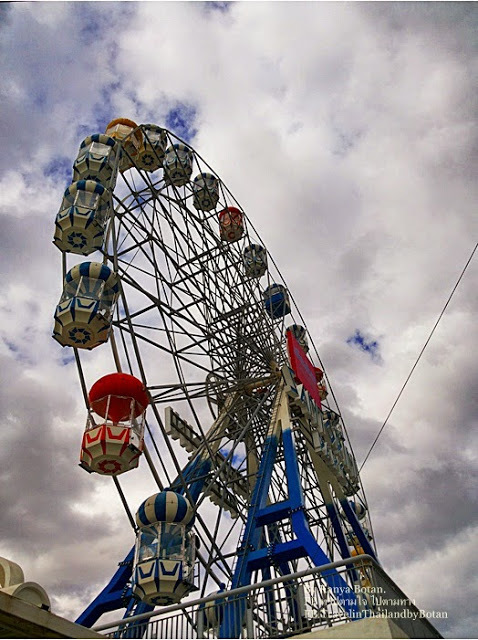 Ferris wheel at up to 40 meters allows visitors to view the Bird’s eye view, this from Italy, 120 Baht/person. 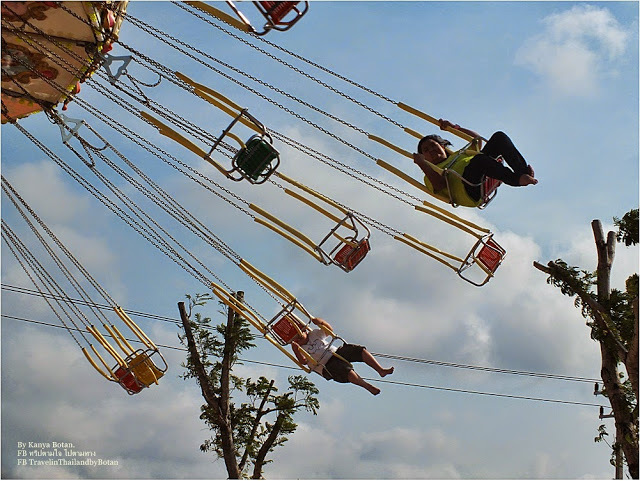 revolves 3 round swings. 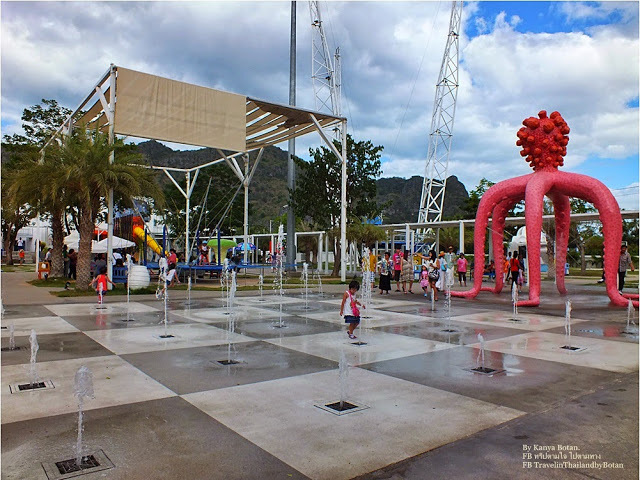 The front is a musical fountain, it is fun for children. 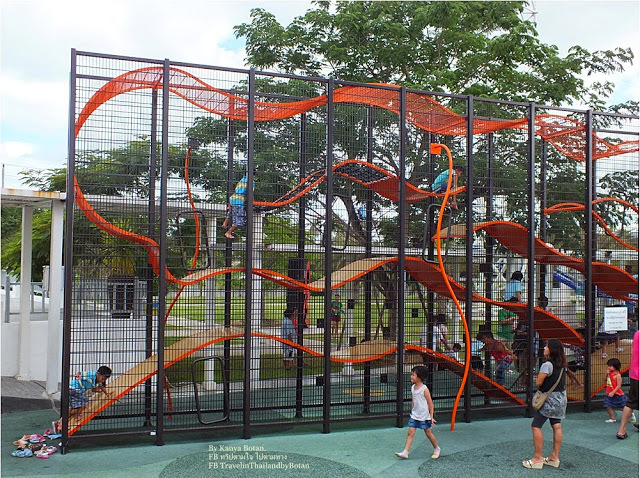 Free Wallholla Toy with Dutch Design Award 2008 Guarantee, this from Netherlands. 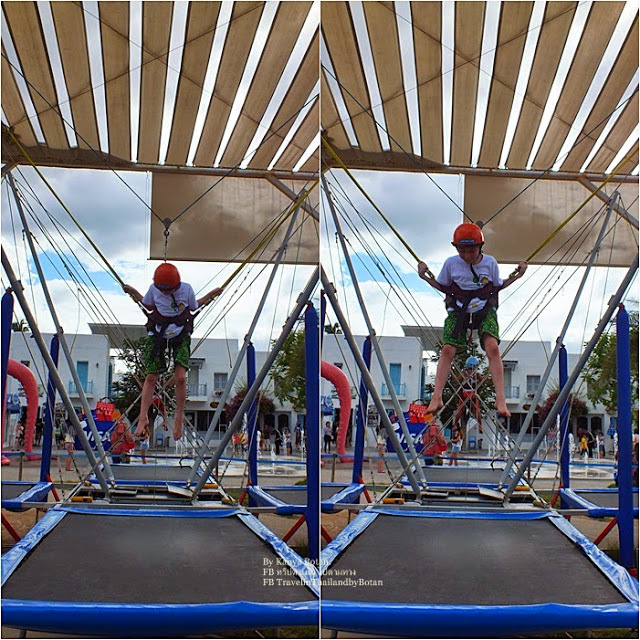 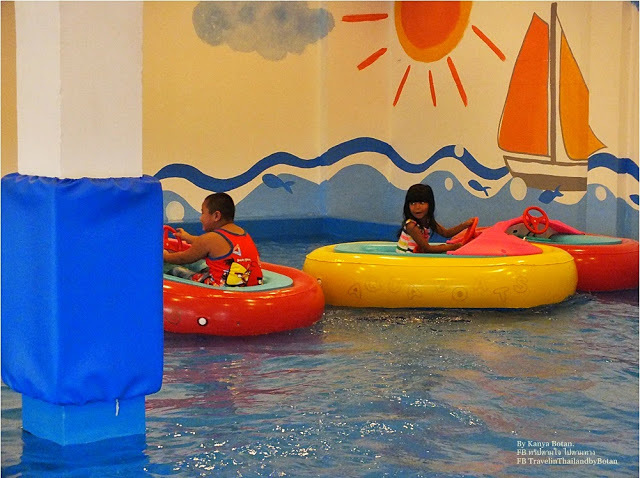 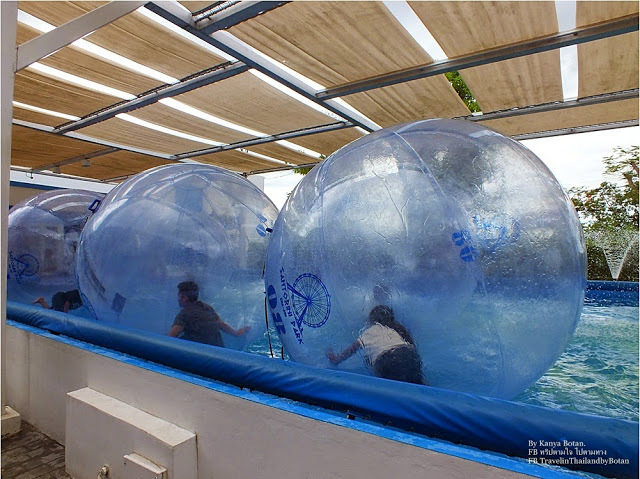 Which is the first in Asia, only children aged 6-10 years but Trampoline 120 Baht / person, Water Ball 120 Baht / person. 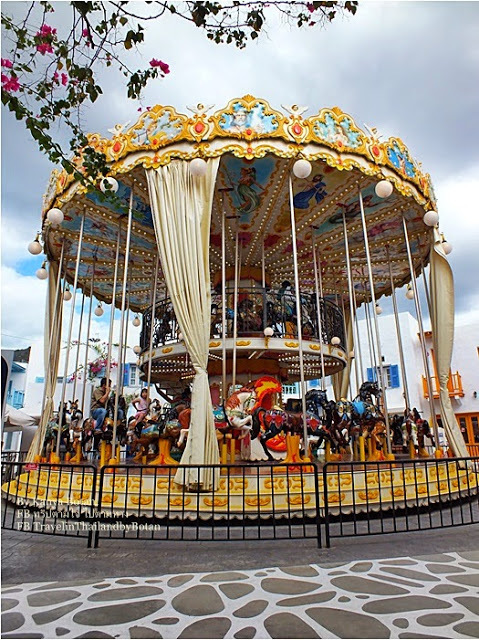 Merry Go Round or carousel two layers 120 Baht/ person, rotating about 5 minutes, the parents of small children to care for free. 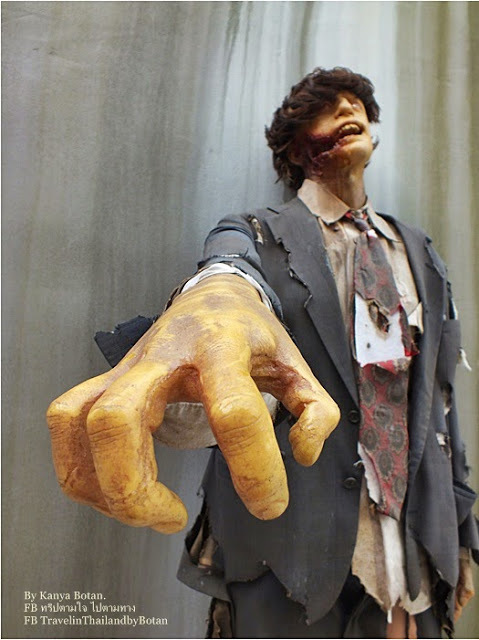 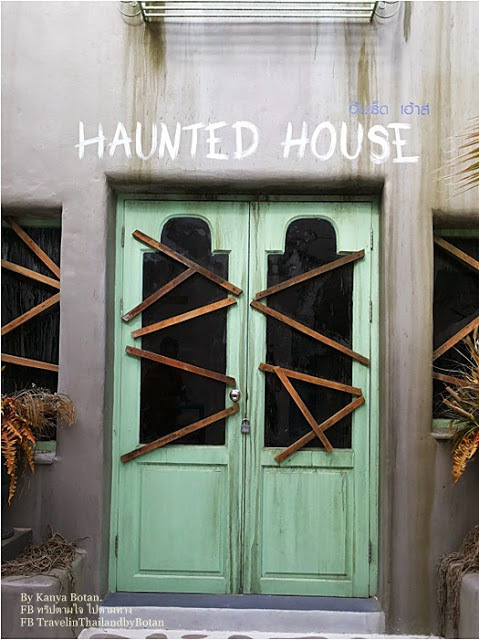 American’s Best Haunted House 120 Baht / person. 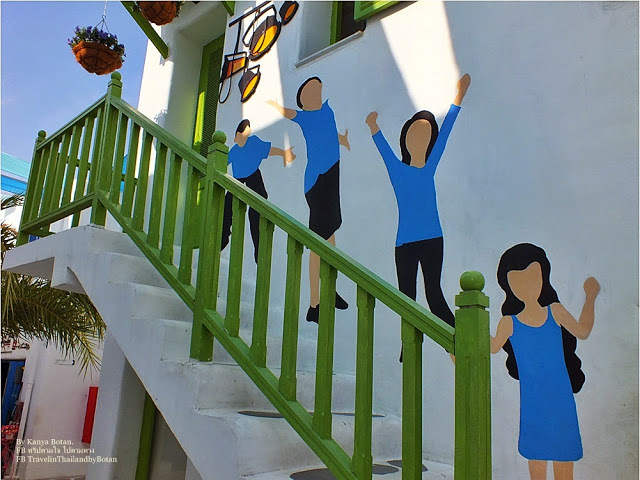 It also have a cinema 4D (four-dimensional cinema) 120 Baht and der (7-dimensional cinema) 240 Baht.